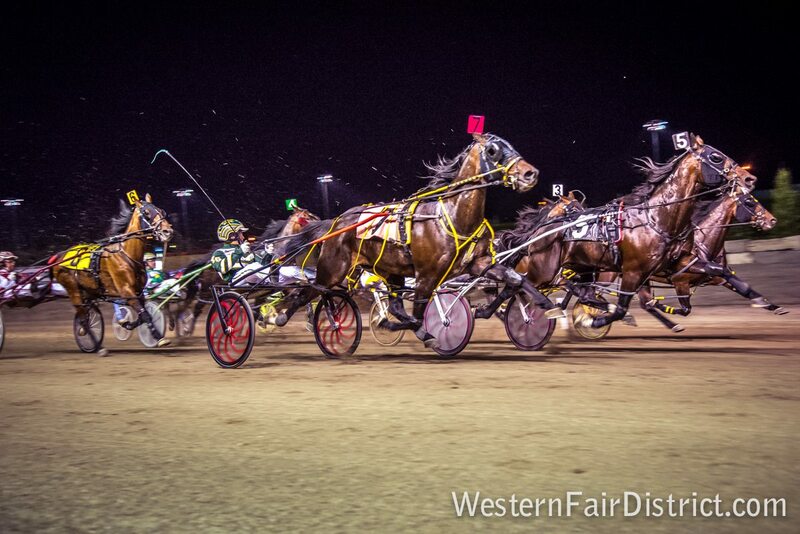 An unusually low exactor payout in 7th race on January 16th, 2019, at The Raceway at Western Fair District, prompted management to contact AGCO officials along with the local CPMA (The national regulator responsible for oversight of Pari-Mutuel wagering) rep in order to investigate the wagering patterns for that race and the origin of the winning tickets. Our tote provider immediately provided us with wagering information which showed that the bulk of the winning tickets were sold at a tote hub in Kentucky. The CPMA investigation into the race in question has concluded that the bets were placed in accordance with the regulations. The investigation found no evidence of any wrongdoing and found that all protocols were properly adhered to. In response to this occurrence, The Raceway has instituted a new ‘stop betting’ protocol whereby wagering will be closed earlier to reduce the chances of a similar situation happening in the future.